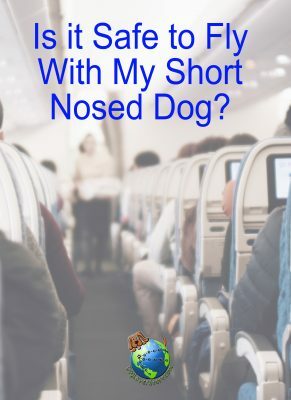 Is it Safe to Fly With My Short Nosed Dog? Have you heard that certain dogs are not allowed to fly because of the type of nose they have? At first this may sound unrealistic or even cruel but in reality the air lines are simply looking out for your dog’s health. Research has shown that 50% of dogs that have died on airplanes in the last 5 years were short nosed dogs such as Pugs, Bulldogs, Lhasa Apsos, and Shih Tzus to name a few. The pug was the only breed to report double digit deaths in the last 5 years at 11 deaths. We don’t want this article to scare you when flying with your dog. You should keep in mind that the number of total deaths that include all breed types of 122 is a small percentage of the total dogs that flew in that 5 year span. But for dog owners that own a short nosed breed, you may want to think twice before flying with your four legged friend. Brachycephalic, which is known as a respiratory issue is more common in short nosed breeds than normal nosed breeds. This is a condition that effects short nosed breeds in all environments, not just when flying. A short nose does not change the anatomy of the dog’s breathing or nose structure, but it does mean that the dog has to instake the same air particles in a smaller space which makes it more difficult for short nosed breeds to breathe. This smaller space creates a narrowed trachia, a longer soft palate, and smaller than normal nostrils which all lend to the difficulty in breathing normally. Why Are Small Nosed Breeds More Likely to Die When Flying? Because of their restrictions with breathing, short nosed dogs are more likely to have trouble breathing when flying. The air pressure and atmosphere is much different in a plane cabin versus on the ground. Also, dogs are placed in the pressurized cargo holds where air flow is greatly reduced. If your dog has problems in this pressurized cargo area, there is no one to monitor your dog, and you will not be able to monitor your dog’s breathing until after the plane has been landed. 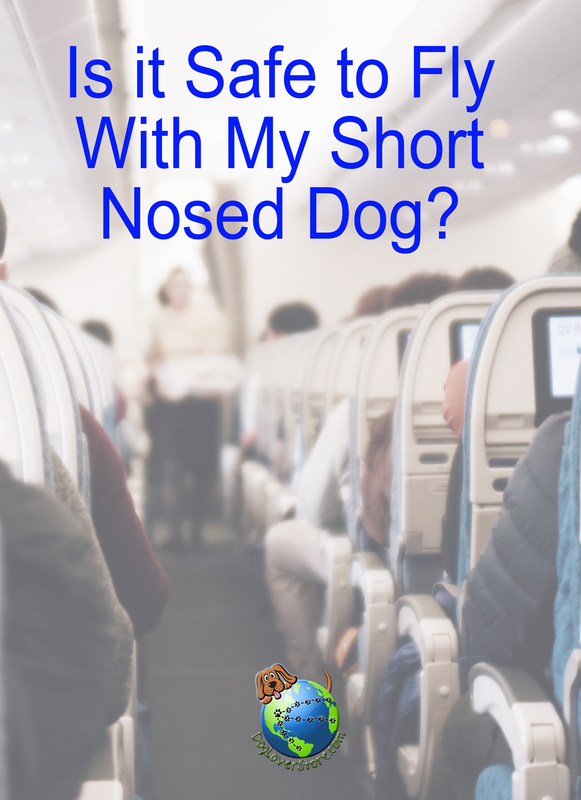 We are not saying that you shouldn’t fly with your dog, but you should be aware of the potential dangers and what you can do to minimize risk when flying with your short nosed dog. What Precautions Can I Take When Flying with My Dog? For starters, health is the most important. Your dog should maintain a healthy weight and go for proper regular checkups at the Vet. Familiarize your dog with traveling in a crate. Practice traveling with your dog in a crate when you take him/her to the Vet, groomer, or even when taking them to a park that requires driving. The more comfortable they are traveling in a crate, the less likely they are to become nervous or anxious when in a crate while flying. 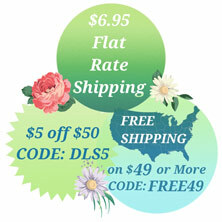 This can greatly reduce their labored breathing and potential struggles. Another common recommendation is to provide your dog with an item that makes them feel “at home”. Such as their favorite toy or blanket. You should take precaution to not provide your dog with anything heavy such as a thick blanket to reduce the likelyhood of overheating. You should also not provide them with anything they could potentially choke on. If your dog is small enough to travel on the plane with you, be sure to consult with the airline about regulations and rules they may have when flying with your dog. Lastly, you should make it a priority to meet with your Vet to go over any potential issues and suggestions they may have. A professional opinion is always the best policy in this topic. They may advise against flying at all depending on your dog’s condition.